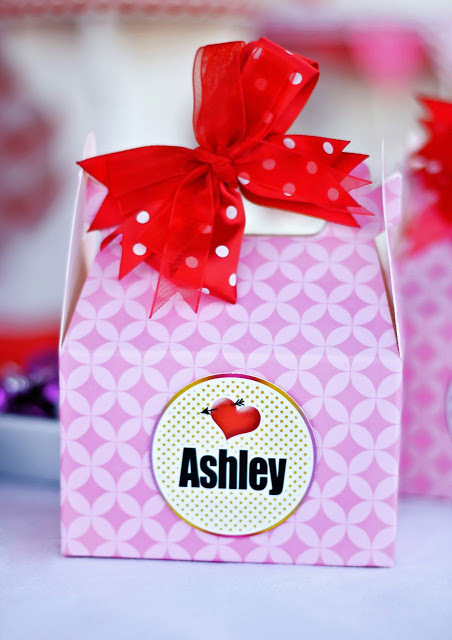 Valentine's Day is one of my favorite times of year to throw a party. 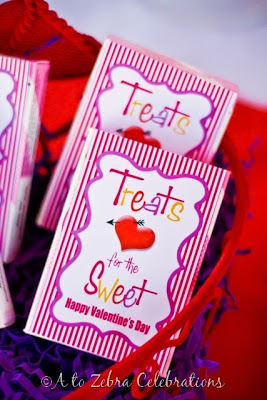 If you are planning a party that involves your little ones, check out all of the fun Valentine Party ideas for kids over at A to Z Celebrations. They have suggestions for everything from decor to party games. You can also download a cute printable conversation heart box and a fun printable Valentine card too!